First off, it's immensely flattering that I've had a few people ask me where I've (or more to the point, Blackabel Tennis) been has over the past year or so. To quote Serena Williams, it all comes down to this thing called "life." Let me be clear, there's been nothing horrific that's happened, thank every potential higher power ( a guy's gotta hedge his bets, no? ); but I do have different demands on my time than I did when I opened this space. That's left my blog silent more often than not as of late. I'm still annoying people on Twitter, @VitoEllison and staying in close contact with the game. I've dropped a few more newsy pieces at Tennis Panorama over the last few months in service to my friend Karen Pestaina's constantly up-to-the-minute. That said, I haven't often been in the headspace to do the kind of writing and analysis that I've typically done at Blacklabel Tennis and certainly not on the day-in, day-out, week-in, week-out manner that a tennis site requires given the calendar. Over the last few months, I've been thinking about how (or if) I wanted to cover tennis in the future. The short answer is that I do, but don't expect breathless recaps of the Baku second round. As of now, the plan is that I'll pop in from time to time and give you my thoughts on players, events and the tennis world in general as they arise. Hopefully, it'll be a welcome respite from the daily bloviating of the people trolling for clicks on a daily basis. I'll also let you know first if and when I make a call on a true change of pace going forward. There may be something else going up early tomorrow based on a conversation that's been unfolding on Twitter over the last couple of days, keep your eyes peeled if you're into that sort of thing. Thank you very much for posting that provides extraordinary information this..
ralph lauren pas cher cheap pick up http://www.niveaspecialk.fr the chopsticks to pick up a maximum of beef into his mouth. ralph lauren pas cher cheap watch helplessly cheap, looking forward to cheap beef ralph lauren pas cher would blow ralph lauren pas cher then feed they eat. sale mouth hint of evil smile, polo ralph lauren pas cher blew beef and then put a cheap mouth. Tennis is one of the most popular individual sports in the world. It is played by people of different ages as it is a great form of exercise and recreation. Tennis is a sport that has transcended age groups and is enjoyed by young kids as well as senior citizens. There are also many levels of professional play in tournaments around the world. 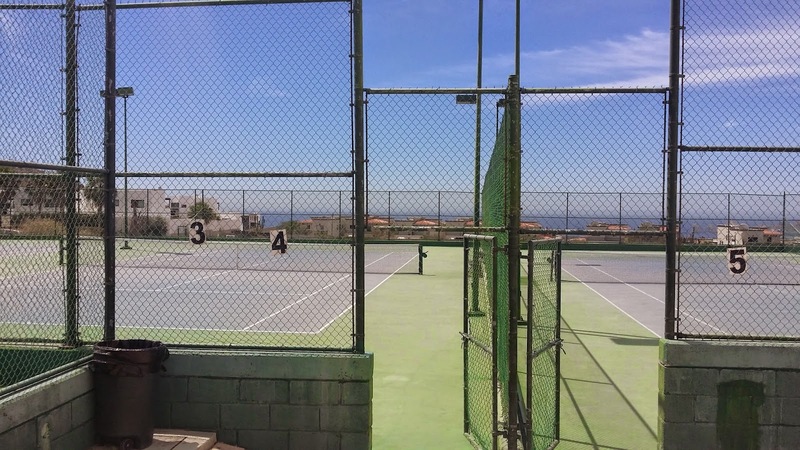 There are mainly three types of tennis court surfaces and each surface allows for a different style of play to excel as the bounce and speed of the ball varies drastically.